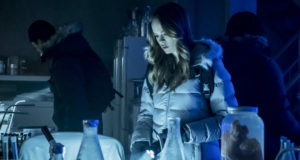 It’s been revealed that “Girls Night Out” may or may not be Iris West’s bachelorette party… and now, EW is reporting that won’t be the only time we’ll see some female friendships developing in The Flash Season 4. 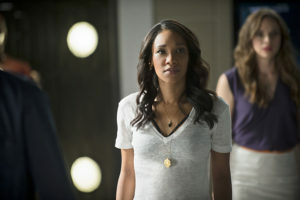 We asked Candice Patton about female friends for Iris ourselves this summer at Comic-Con. You can watch video of that interaction below. 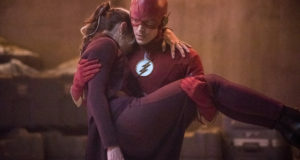 Previous: Is Arrow’s Felicity In Town For Iris West’s Bachelorette Party? Next: Photos: Danielle Panabaker On Whose Line Is It Anyway?